Don’t stay home. Get your car fixed today. Cashfloat expedite payday loans are an available option to pay for emergency car repairs. Cashfloat expedite payday loans are often a cheaper option to get you back on the road. You can always call the AA on 0800 88 77 66. To help the AA find you faster, you can download the AA app. Also, be wary of gracious strangers. Don’t get into a stranger’s car or let them into yours. 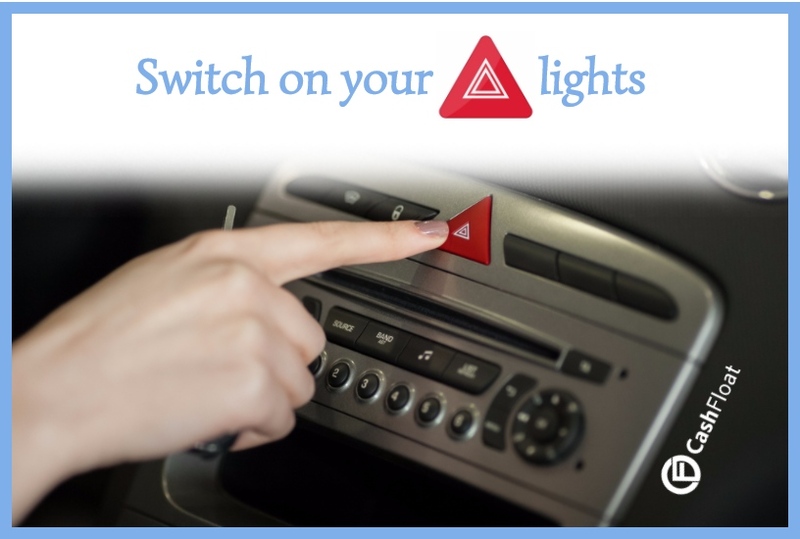 The main thing now is to keep yourself safe, even if your car is in trouble. Where are you stuck? What should you do? In the middle of the motorway: Stay in your car! If your engine cuts out, try to coast to a the side, but if you don’t get there, put on your hazard lights and slowly stop. It might be terrifying to stay in your car whilst the traffic piles up behind you, but opening that door is nearly suicide. Stay put and wait for rescue. On the side of the motorway: If you did manage to get to the side, and it is safe to do so, get out of your car from the side furthest to the traffic. Get away from your car. You do not want to be leaning on the car when a vehicle doing 60mph crashes into it. Stand behind the crash barrier and wait for help. On a dual carriageway: Get out of your car and stand clear of oncoming traffic. If you have reflective gear, put it on and put out your triangle 45m behind your vehicle if you have one. In the middle of nowhere: Put your hazard lights on and if it is foggy, keep you side lights on too. It is usually safer to wait out of your car. How do I pay for emergency car repairs? Borrow from family or friends. This is your best option so don’t be embarrassed, send out a message to all your contacts and hopefully someone will be kind. Try to find a cheap mechanic. Probably not worth it though, the repairs won’t last so long and soon this whole story will happen again. Take out a fast loan. But payday loans are bad, lenders are evil, and these loan sharks are out to get us! Really? Do the research yourself. You might be surprised. If you apply for a Cashfloat payday loan of £250, you can receive the money in your bank account within one hour of approval. Two weeks later when you get your paycheck, you pay off the loan. Make sure that whatever else happens you pay back that loan because you don’t want to waste money on extra interest fees. 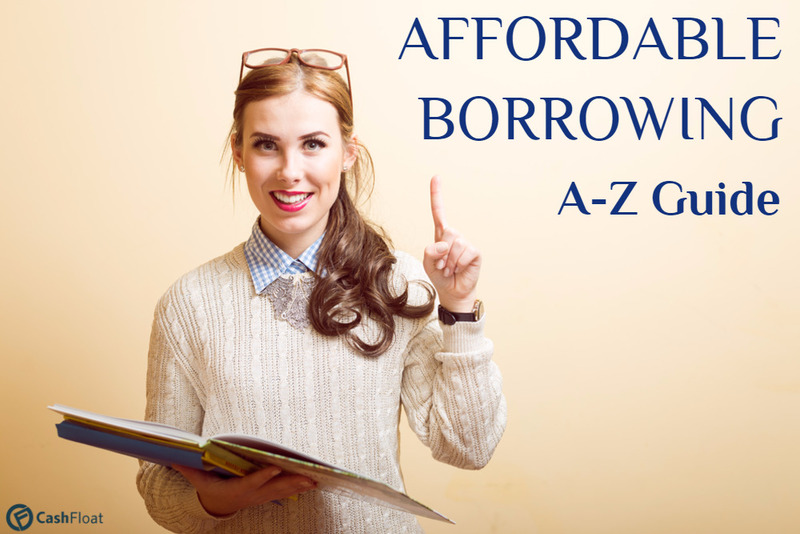 In total, the whole loan will cost you £27.30. Much cheaper than taking the train to work every day for a week – quicker and more comfortable too! In this case, a payday loan was the right decision. But is a loan always the solution? When is a payday loan the right option for emergency car repairs? Like all good questions, the answer is “it depends”. Ask yourself, how much is at stake? If your boss will fire you if you are late for work again, you are likely to pay the £28 interest on a £200 loan to get your car fixed. But would you pay the same to fix up an old banger car that sounds like a jet engine and has a max speed of 30mph? Weigh up how much money, time and value you will lose by not taking that payday loan. Then consider, how much does the payday loan actually cost? Is it worth it? Well, that is up to you. Do instant payday loans cost a fortune? At Cashfloat we try to face reality. We know that life doesn’t always go as planned. Therefore we keep our prices low for instant payday loans. There are no extra fees for same day payout loans, and what is more, we fund every hour. That means that you can have the money in your bank account within one hour of approval. We like to get emergencies sorted as fast and as cheaply as possible so we pull out all the stops to get the money to you when you need it, all for no extra charge. How do I get a price estimate? There are two ways you can do this. The fastest option is to use an online comparison site. Online auto repair estimators can be a good way of getting a rough idea of how much it should cost you. You can either go with one of the online providers or take your car into a garage that you trust. If you are not happy with the price, you can either try to negotiate, or just take it somewhere else. How long do emergency car repairs take? There is no set rule that can help you figure out how long your emergency car repairs will take. Factors like the speed that your insurance company process your claim, the size of the damage and the number of cars waiting to be repaired are all things that will affect how long your car will be take to be fixed. Having said that, after you have sent off your insurance claim, repairs for minor and external damage usually takes only a few days. If any internal parts need replacing, add on a week. Extensive damage of both internal and external can take over a month. 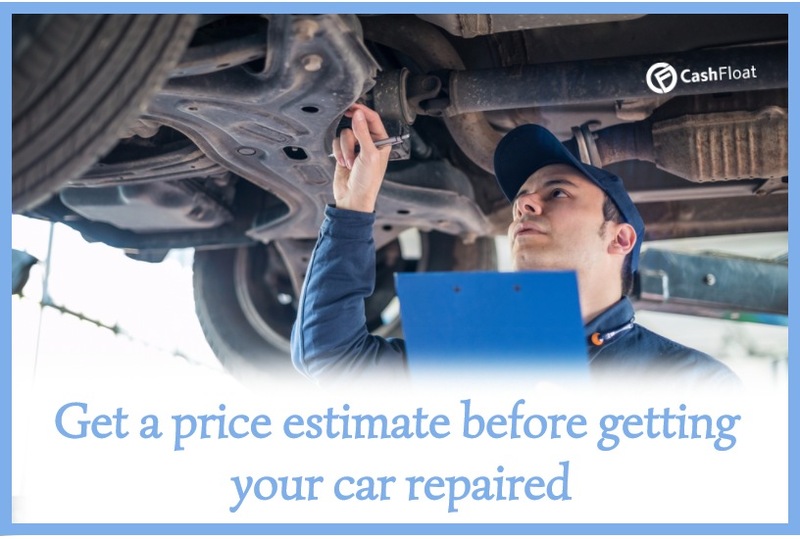 But remember, this is only an estimate, emergency car repairs can be very temperamental, so prepare yourself to be very patient. How do I send off my insurance claim? The car insurance claim process can be complicated. If you decide to make a claim, the insurance company will send a form. You need to fill it in and send any reporting evidence, such as photographs taken at the scene. If your car has been damaged badly, an assessor might be sent to look at your vehicle. The entire insurance claim process will take a while, but you should get an initial response within 3-5 days. How do I get around until my car is fixed? 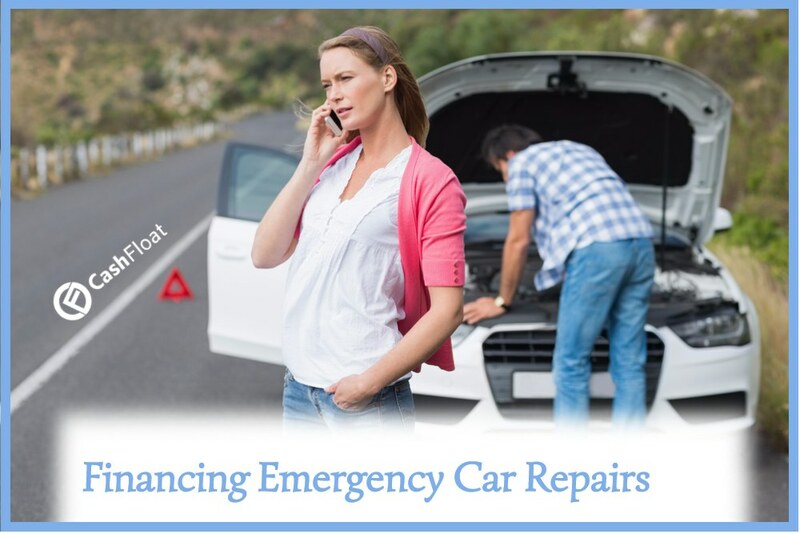 In many cases, no matter what you do, emergency car repairs takes a while. It might not be ideal, but consider renting or borrowing a car until you have your own one back. If you have rental reimbursement added to your insurance plan, the insurance company will cover your car rental while your car is being fixed. Your other option might be to ask your job if they can supply you with temporary transport until your car is back. *On a £250 loan, if approved. So if you are unfortunate to get into the situation where your car has failed you, make sure to apply the correct security measures and if you think you may require a paydayloan, be sure to think it through before you apply. 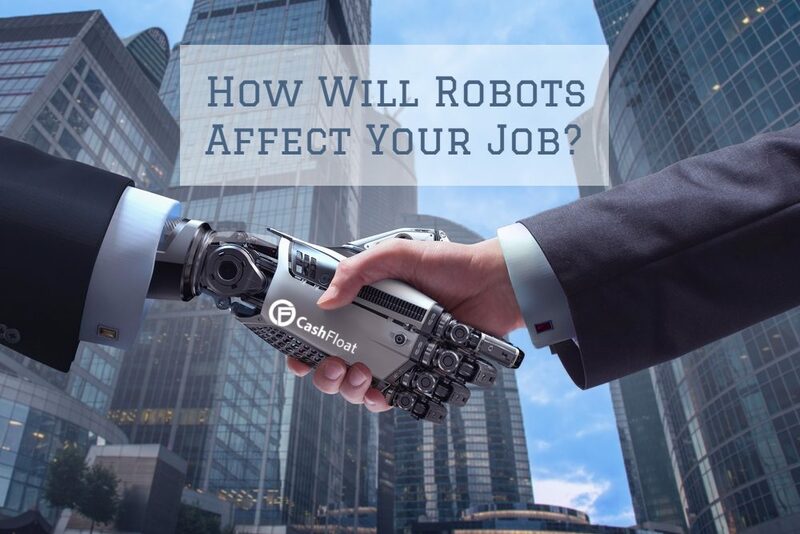 Automation and Robotics – Will Robots Take My Job?